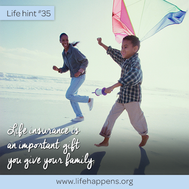 Whether it's purchasing life insurance, protecting your family or saving for the retirement, making decisions regarding your future can be confusing. There are so many different products available which provide protection for your family and security for the future. Which ones suit your needs? Having an agent you trust to answer questions and assist you with the process of choosing the products to meet your needs is important. At Northwest Texas Agency, we listen to your concerns and have the experience to help you look at all the options. 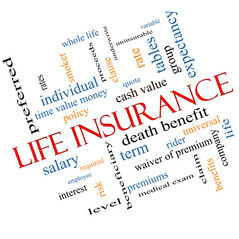 Why Life Insurance After Retirement? Annuities allow tax-deferred growth to meet future income needs. Today, many annuities have features which provide income to meet unexpected financial needs such as chronic illness and nursing care. With CD rates so low, annuities are an alternative to earn higher rates and enjoy more return. 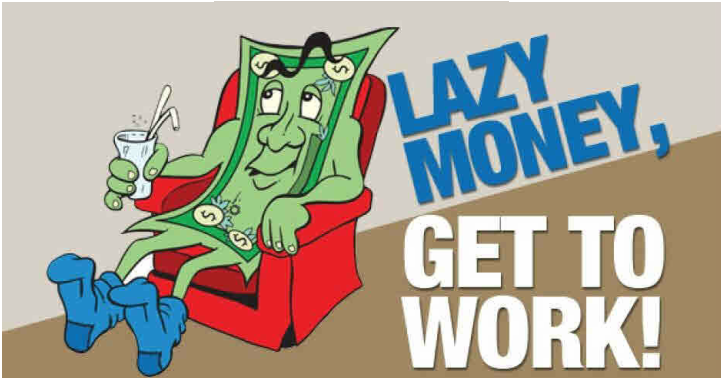 Do you have MONEY LAYING AROUND in CDs or Money Market Accounts earning low interest rates? We offer CD alternatives that PUT YOUR MONEY TO WORK FOR YOU! It's SAFE, SECURE and PROVIDES PEACE OF MIND.